KG College of Nursing was established in the year 1995 and located in city Coimbatore, State of Tamil Nadu. It is affiliated to The Tamil Nadu Dr. M.G.R. 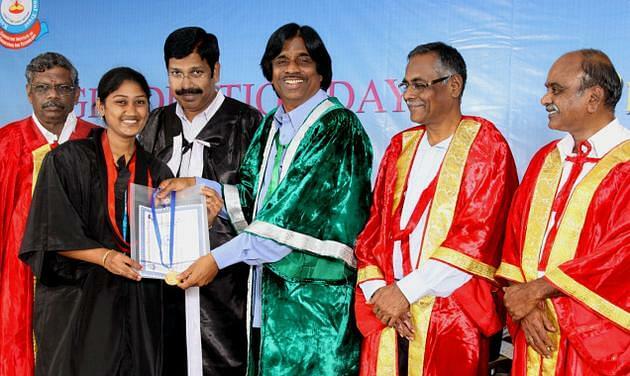 Medical University, Chennai and Recognized by Indian Nursing Council (INC). The course offers student a sound knowledge of health based on scientific principles, the facilities to develop their skills and the qualities required for excelling. The college guides to be independent and think analytically to use their skills and gain knowledge effectively which foster individual career development. The objective of college is to be aware of sociological, biological science and different psychological influence on the behavior of students. The library and digital library are well-equipped with reference materials, documents, delivery services and reprographic services. The primary mission of college is to provide Education and Trains the professional. The college is highly equipped gym facility, Indoor and outdoor games, and various sports equipment’s are provided.